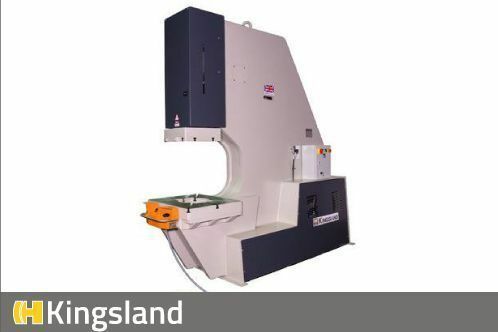 Our CNC press brakes are cost-effective and low maintenance. 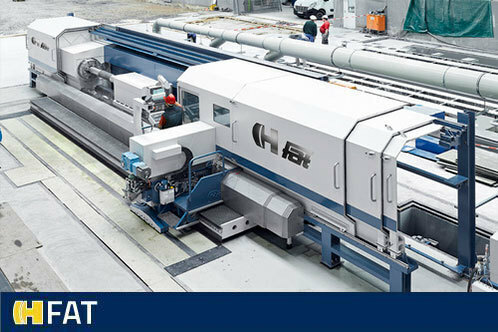 Discover our wide range with capacities varying from 40 to 2000 tons. 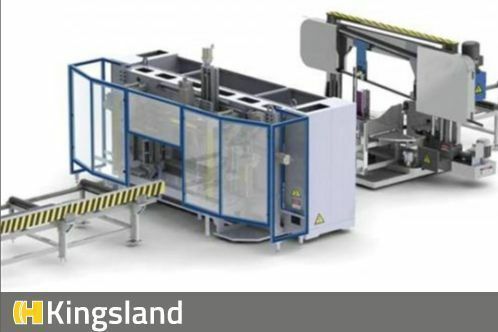 Modern bending requirements such as productivity, quality and production speed, have led to an increasing demand for automated bending systems. 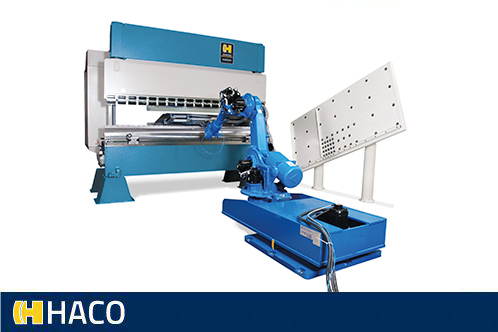 Haco offers a unique approach to robotised bending or robotic bending. 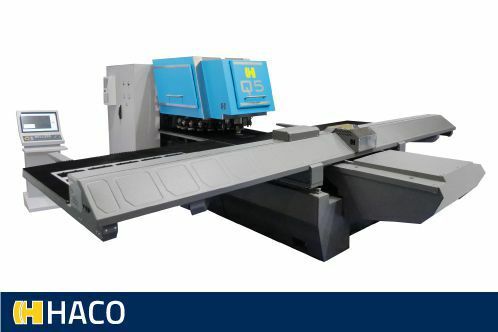 Haco's high-tech CNC turret punching machines enable you to obtain very short production times with a minimum number of tools. 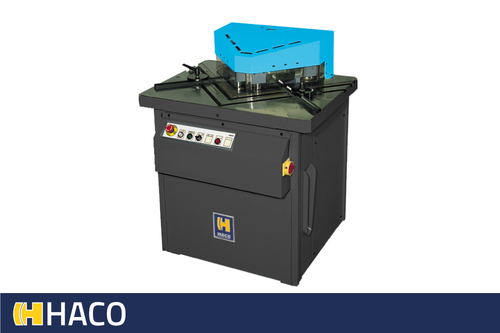 HACO introduces innovative fiber laser cutting machines that guarantee unmatched accuracy and speed. 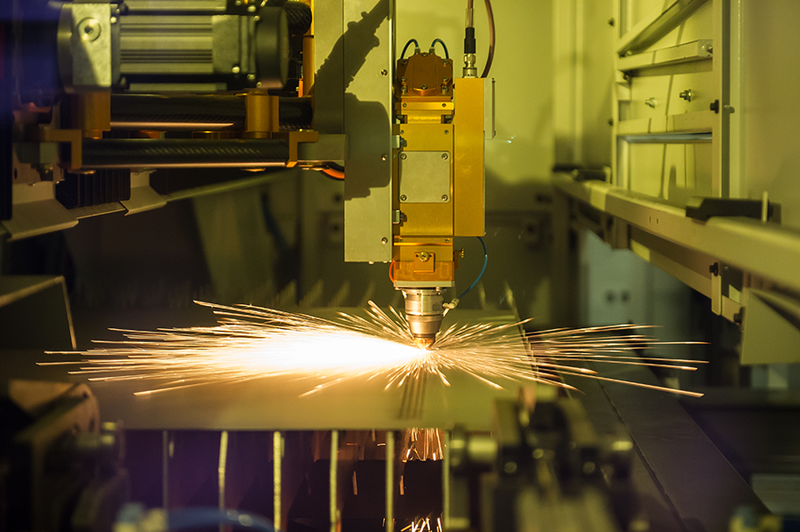 Discover our all-in-one laser cutting cells that will save you time, space and money. 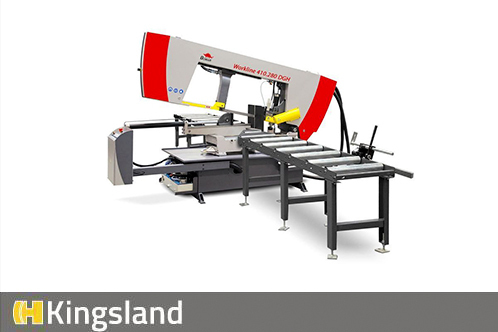 Our high quality hydraulic guillotine shears are able to handle up to 32 mm thick mild steel sheets, up to 6 m.
Fixed and variable angle notching machines with different capacities for fast and precise cutting. These machines are ready-to-use! 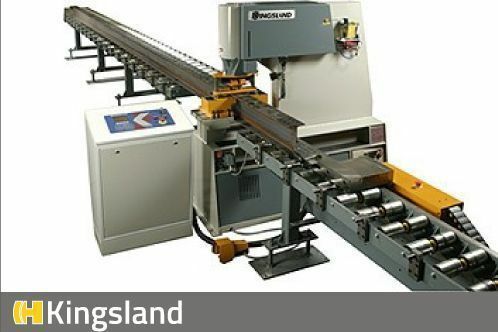 A full range of sheet and profile roll-bending machines. 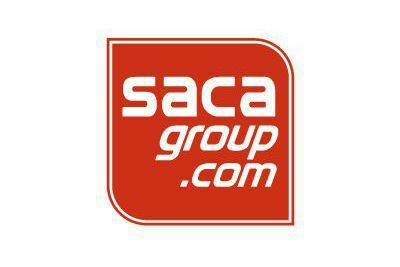 Cost-effective solutions for all brands starting from €600! 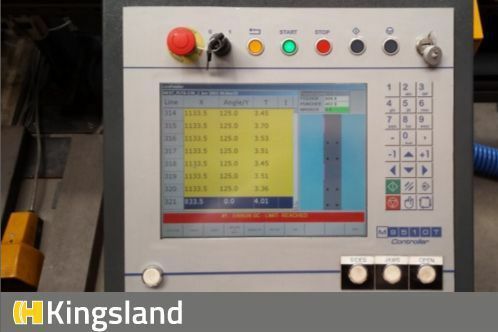 Customized CNC Retrofit controls for your CNC machine. 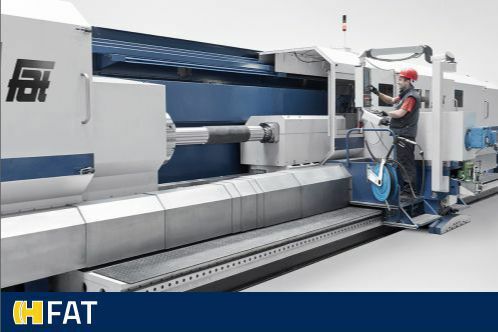 Get the most out of your outdated machines! 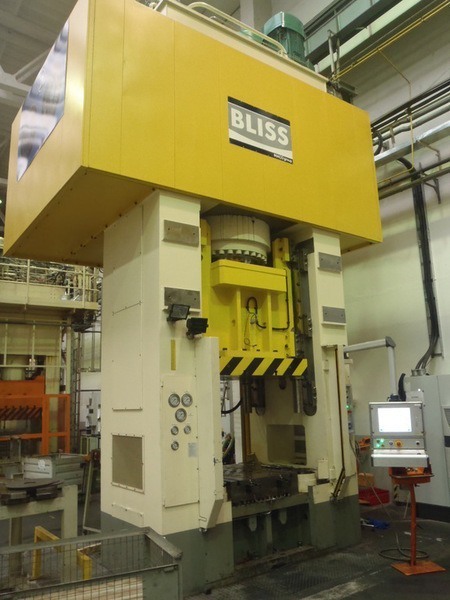 Our standard range of mechanical blanking presses has been optimised and approved for more than 20 years. 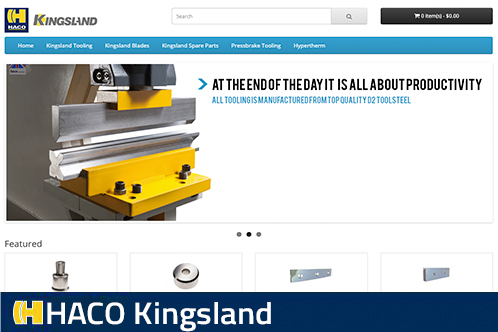 The products we offer suit the needs of the most demanding users. 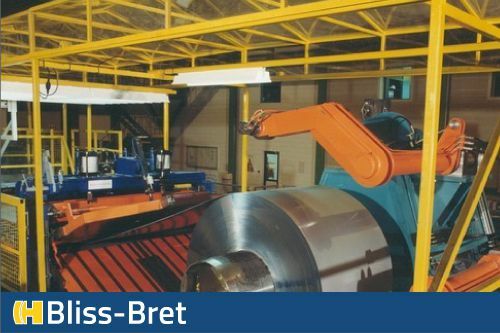 Our lines are installed in the workshops of European automobile and steel industries. 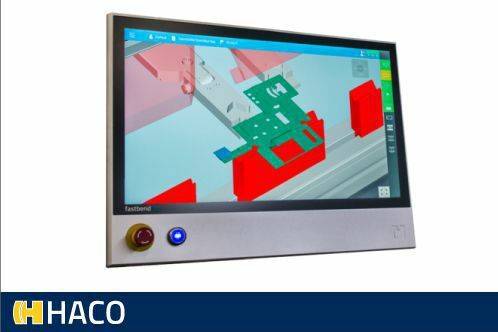 Modern dies require heavy demands to the tool constructor and the die-spotting- and tryout presses. 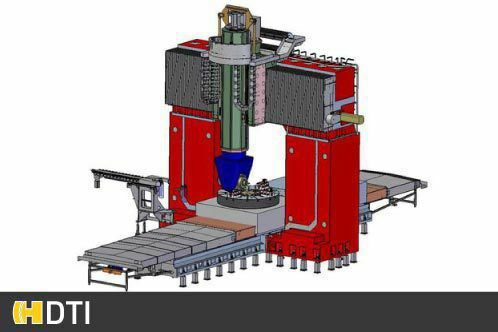 Hydraulic production presses for drawing operations have the advantage of full-rated capacity available over the entire stroke. Speed and capacity are also adjustable during the stroke. 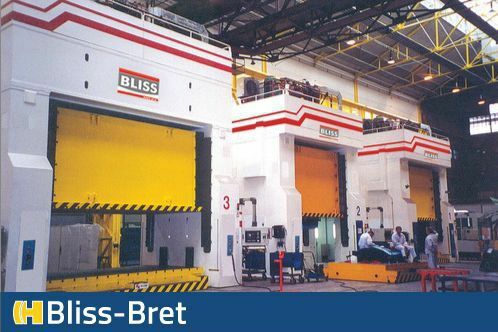 BLISS-BRET built presses and systems for cold and hot forming, a technique in which we can look back on a long and successful tradition. 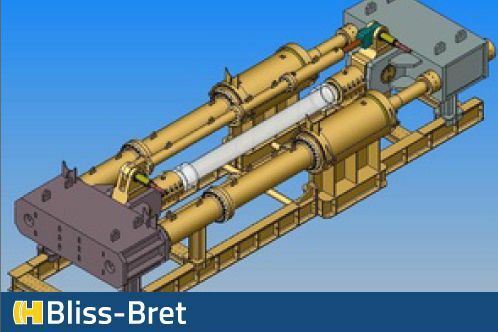 Besides our roll straighteners (see decoiling lines) BLISS-BRET develops and builds hydraulic presses for straightening opertions. 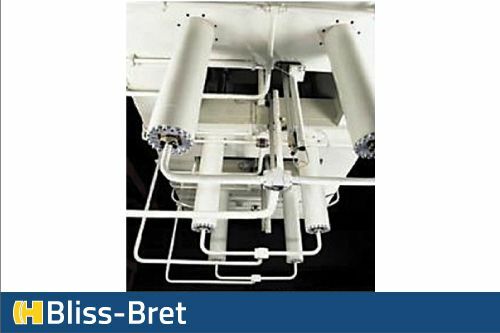 BLISS-BRET offers a large range of hydraulic and hydro-mechanical cushions. 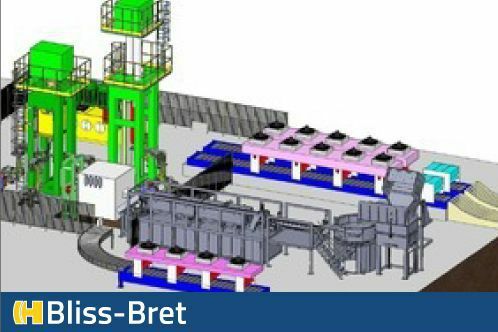 This high-tech equipment may be integrated in new BLISS-BRET presses as well as existing presses. 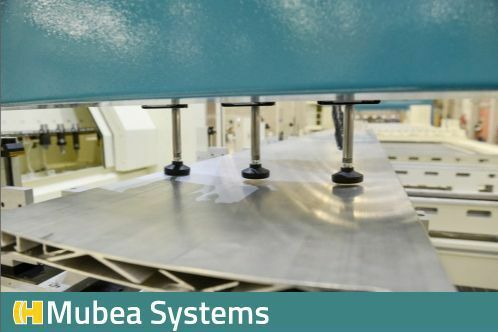 Our test benches determines the fatigue endurance of tubes and pipes by applying cycles of stress induced by tension, compression and/or bending. 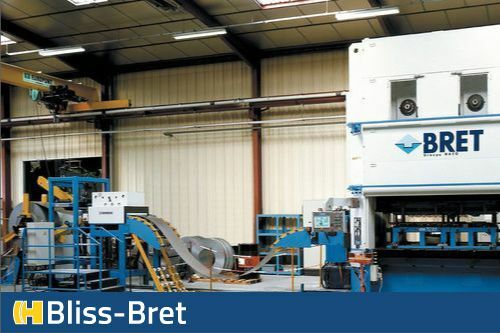 Process multiple profile and tube types in combination with the processing of sheet metal. 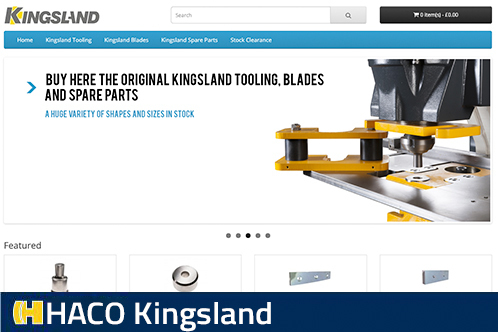 Visit our webshop for tooling (punches, dies...), spare parts, blades and more! 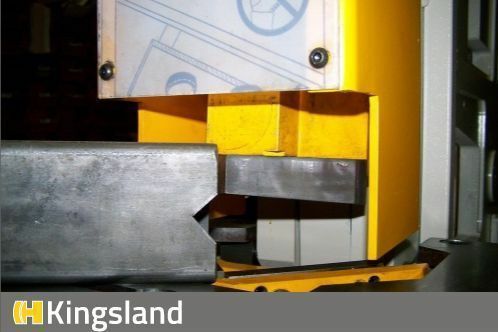 Kingsland has been established for over 60 years as an innovative designer and manufacturer of top quality Universal Steelworkers, punching machines, accessories and tooling. 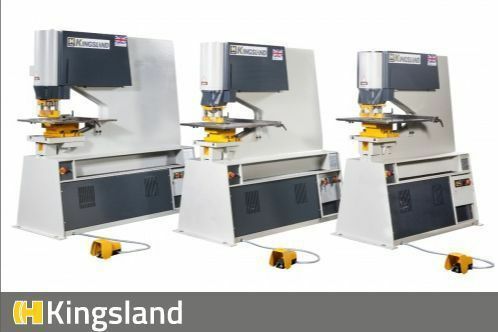 High Speed Single Punch (HSP 40, 50), Double Punch (60, 70, 80, 95, 125, 140, 175) and Single Punch (50P) machinery at top level quality! 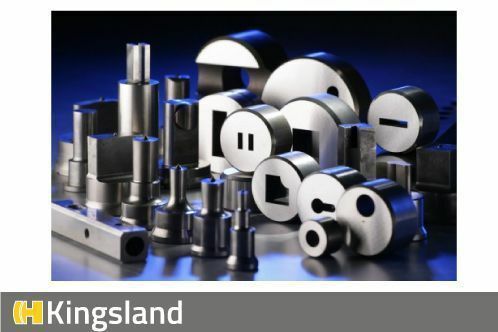 Kingsland manufacture all of our punches and dies in-house at our Sheringham UK works, using over five decades of experience, knowledge and craftsmanship. 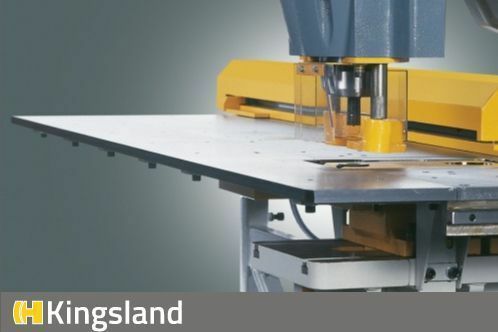 The KS manual linear feeder with tilting stops is a versatile, flexible and budget friendly linear feeder solution. 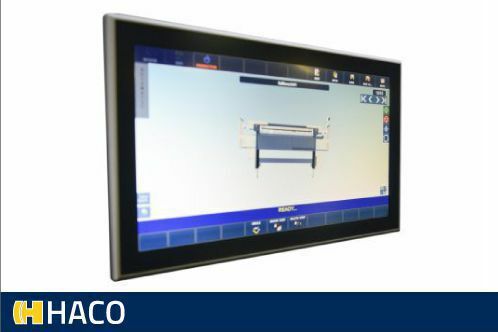 The more sophisticated CNC controlled Linear Rail feeder is the ideal device for structural steel and engineering workshops. 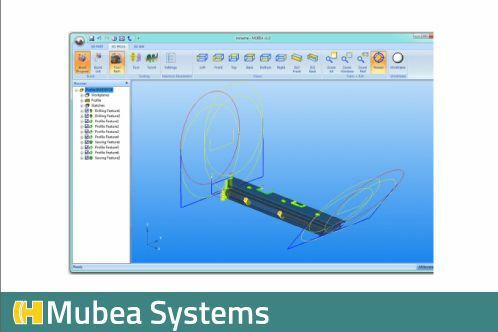 Both solutions are capable to be adapted for any linear feeding of bars, tubes and profiles. 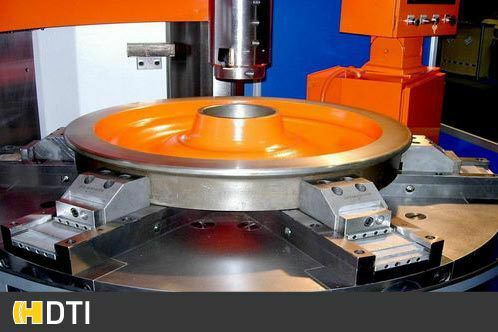 Special tooling availbale. 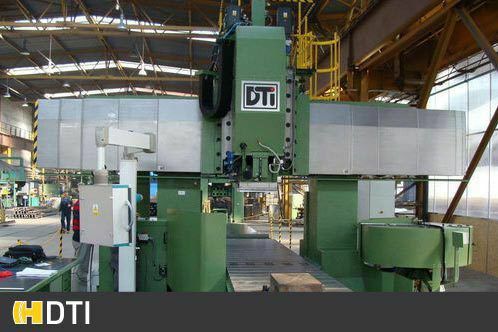 Manual tube punching or CNC controlled tube punching. 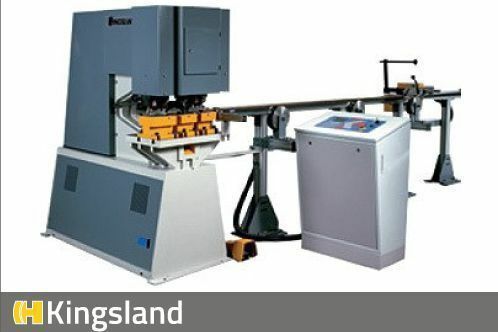 We manufacture both! 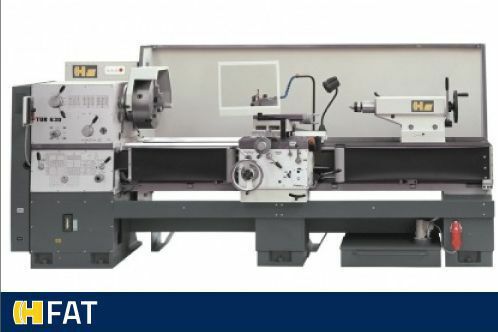 Learn how our Semi automatic 2-axis CNC Tables and the Full automatic 2-axis CNC Clampmaster will raise productivity in your business! 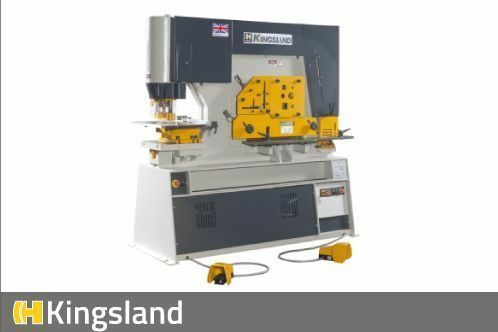 A Punch Shear Line for Flat Bar or Flat and Angle Bar, Kingsland makes them both! 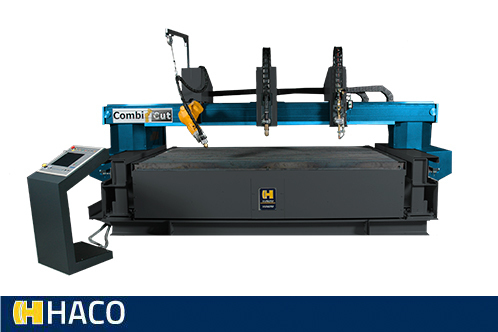 The most productive I-Beam Punch Line on the market. 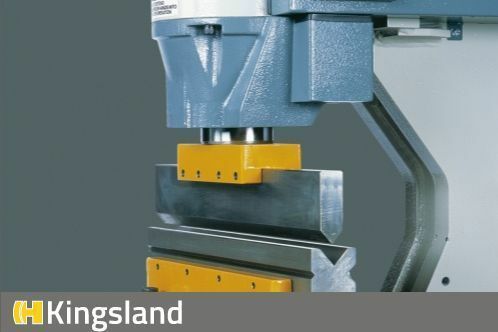 It can punch and cut beams apart from angles and channels. 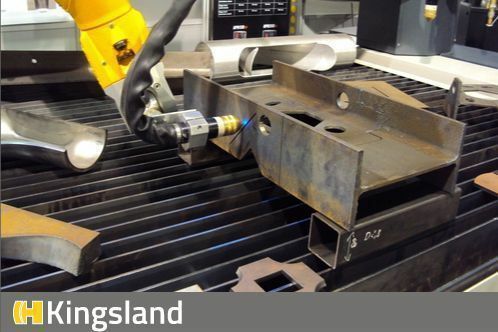 The Kingsland Robot Plasma Cutting Systems for structural steel are the most advanced systems for cutting I-beams, L, C and T-profiles. 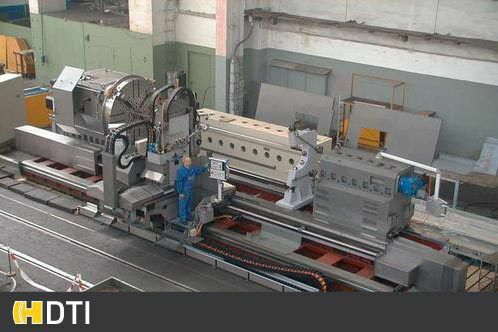 They can also process flat bar or flat plate. 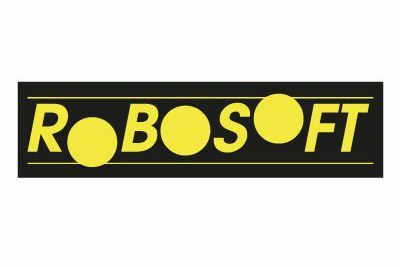 These systems are bespoke, network integrated and automated to your specs and needs. 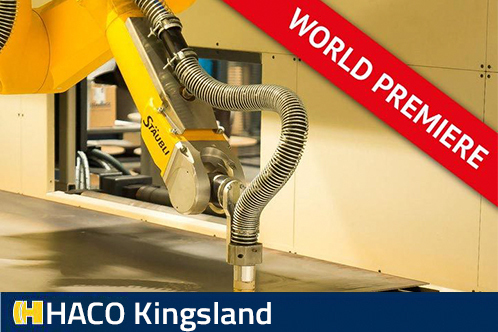 Kingsland CNC controls have been developed and are produced by our sister company ROBOSOFT in Belgium. This guarantees up-to-date high-end technology at affordable prices. 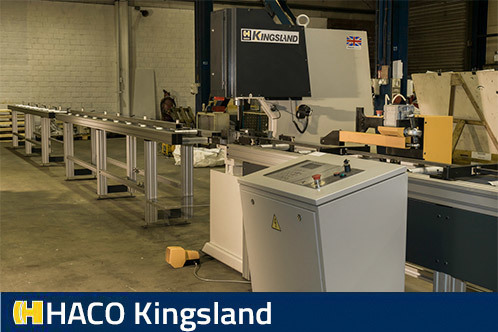 Our offer of band saws ranges from small mobile manual saws to fully hydraulic, CNC-controlled automatics for both-sided angular cuts, capable of cutting steel materials of nearly any dimensions. 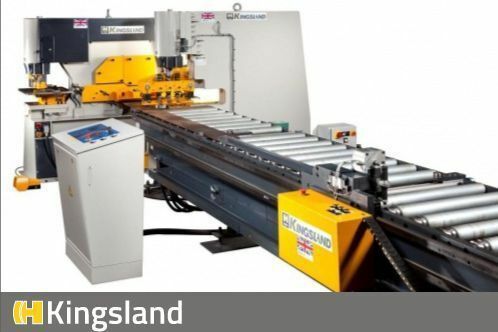 The Kingsland Engineering Co. Ltd. also provides in a wide range of accessories, options and special equipment to personalise the the machinery to the exact requirements of each customer. All designed in-house and produced in our production facilities in Sheringham Norfolk UK. 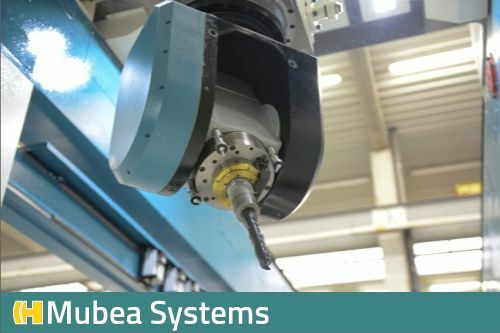 Over the past eighty years “Mubea Systems” mechanical and hydraulic ironworkers have established themselves as a world leader. 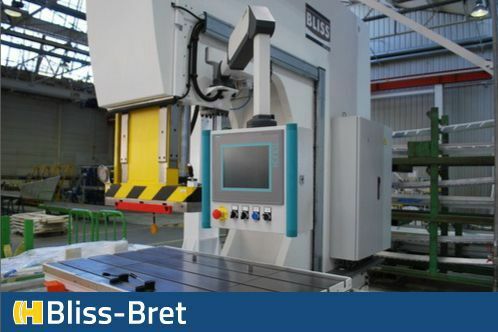 The reason is simple: Top Notch construction of German Precision Design and High Quality Craftsmanship. 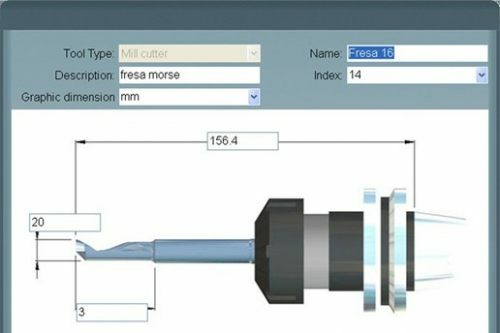 High precision CNC lathes, even for the most complicated parts. 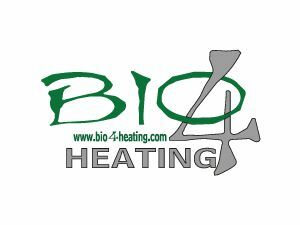 Various modern options for perfect efficiency. 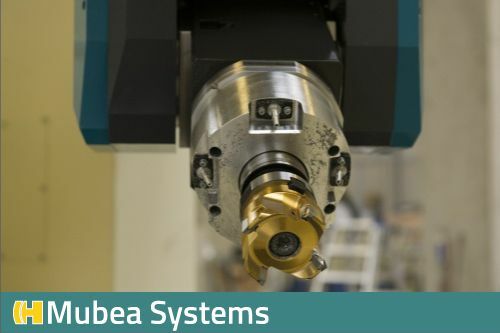 Efficient machining of workpieces, in both serial and unit production. 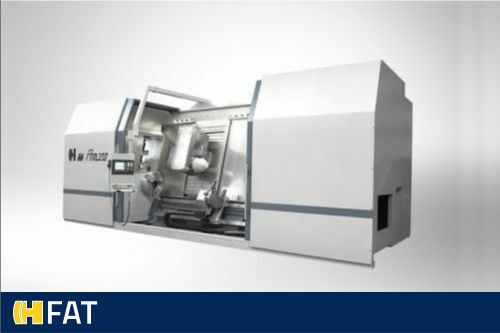 Highly accurate finishing and roughing of various types of metals and plastics. 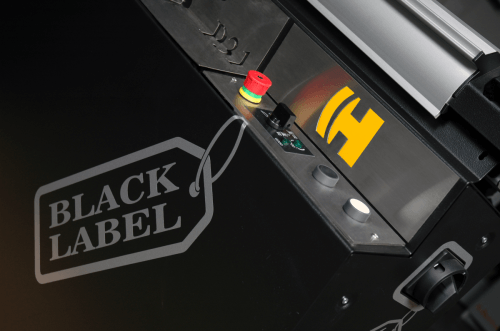 Your production machines are your moneymakers. Whatever happens with them, you need to know that you will get a fast response to every service request. That is precisely why our entire professional service organization operates from local branches. 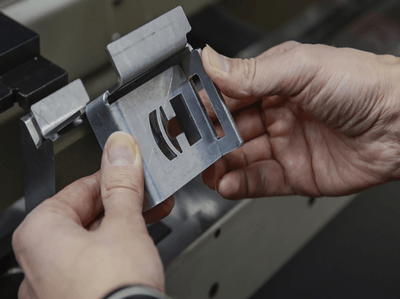 That way, our qualified service engineers never have to break their promise of quick and efficient action. 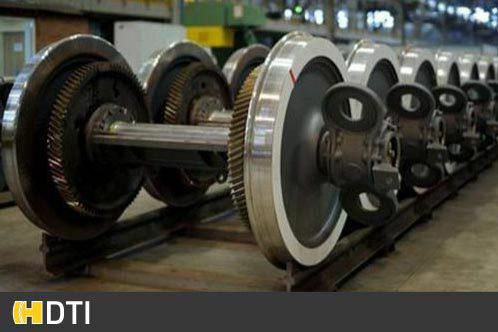 We have brought them as close to you as possible, through service departments in your own country. 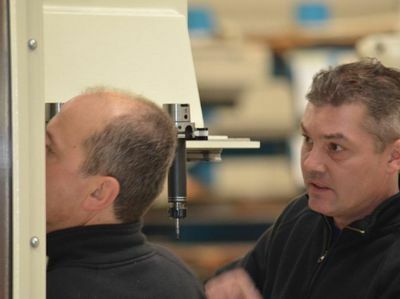 Our investments in a local presence should also tell you how important service continuity over the long term is to us. 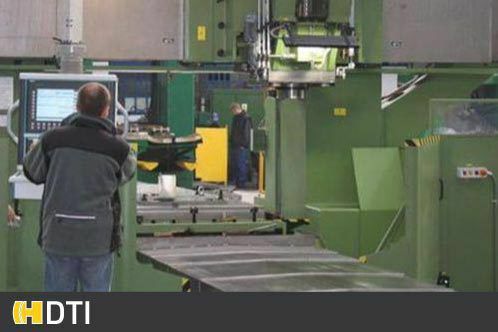 Even if your equipment needs reengineering or retrofitting after more than twenty years of service, we are always where you need us. Our professional service organization operates from local branches and offers fast response. 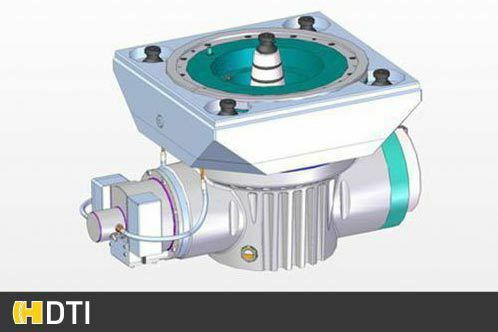 Even if your equipment needs reengineering or retrofitting after more than twenty years of service, we are always where you need us. 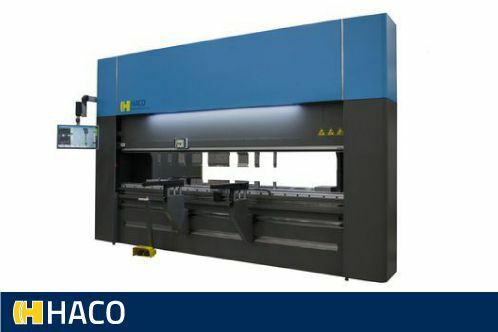 HACO introduces an innovative fiber laser cutting machine to the market. 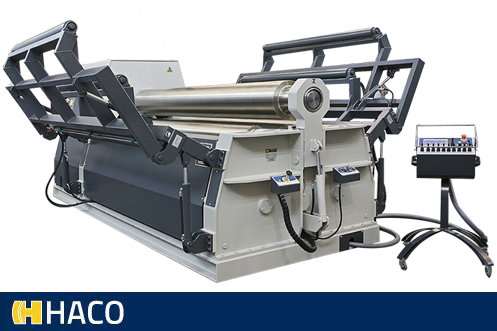 HACO now offers 3 and 4 meter fiber cutting machines. 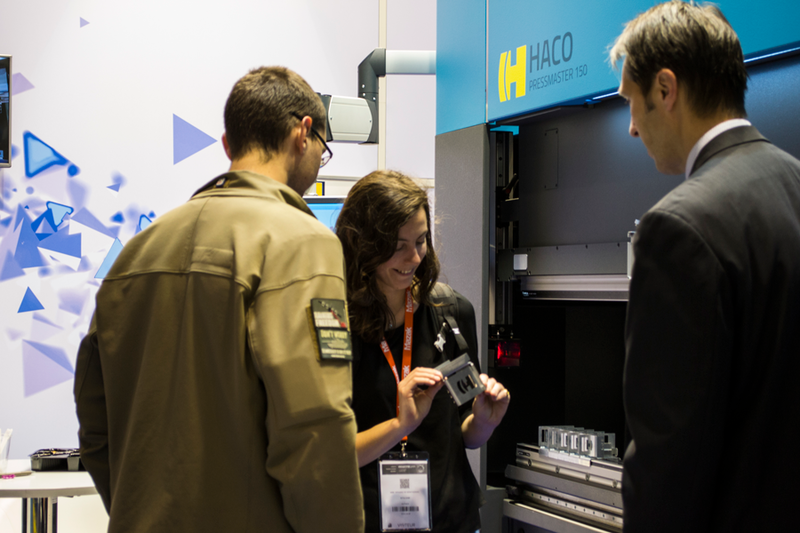 Of course, we're proud to showcase our solutions on a lot of metal exhibitions. 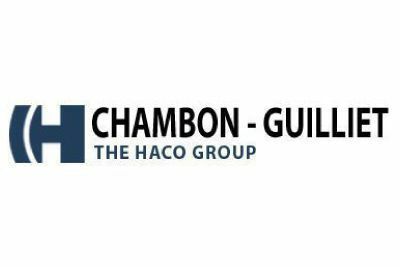 Think about any metal exhibition in the world, chances are HACO will be present! 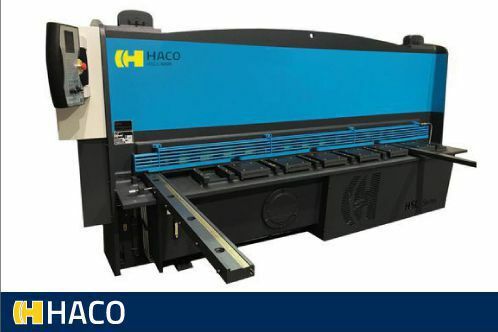 Originally famous for our sheet metal and woodworking machines, HACO has become so much more than just a manufacturer of punching machines, press brakes and shears. Download our Corporate brochure! We’re always excited to talk with our customers, potential customers, and partners. 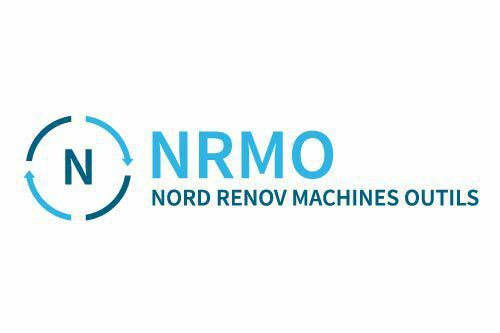 Whether you want to talk to us about a potential business partnership, need help with your machine, or just want to visit our showroom, we’re here for you!